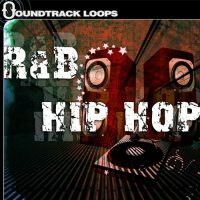 Over 420 midi loops of all varieties and genre’s, you can create new tracks, or embellish existing ones effortlessly! 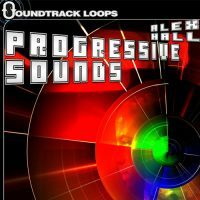 Everything you need to put together all styles of electronic music is featured here: from phat drumbeats, string runs, organ loops and riffs – even arps and basslines. Over SIX YEARS in the making! 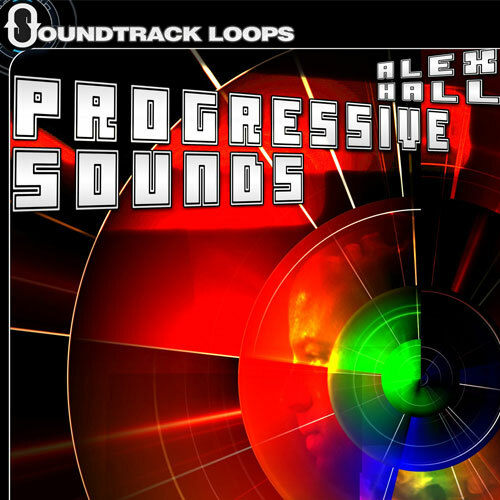 Arps (63 Midi’s), Basslines (79 Midi’s), Drum loops (91 Midi’s), Flute Riffs (21 Midi’s), Organ Riffs (15 Midi’s), Pad-Layerings (21 Midi’s), Piano Loops (22 Midi’s), String Loops (31 Midi’s), Synth Leads & Riffs (69 Midi’s). 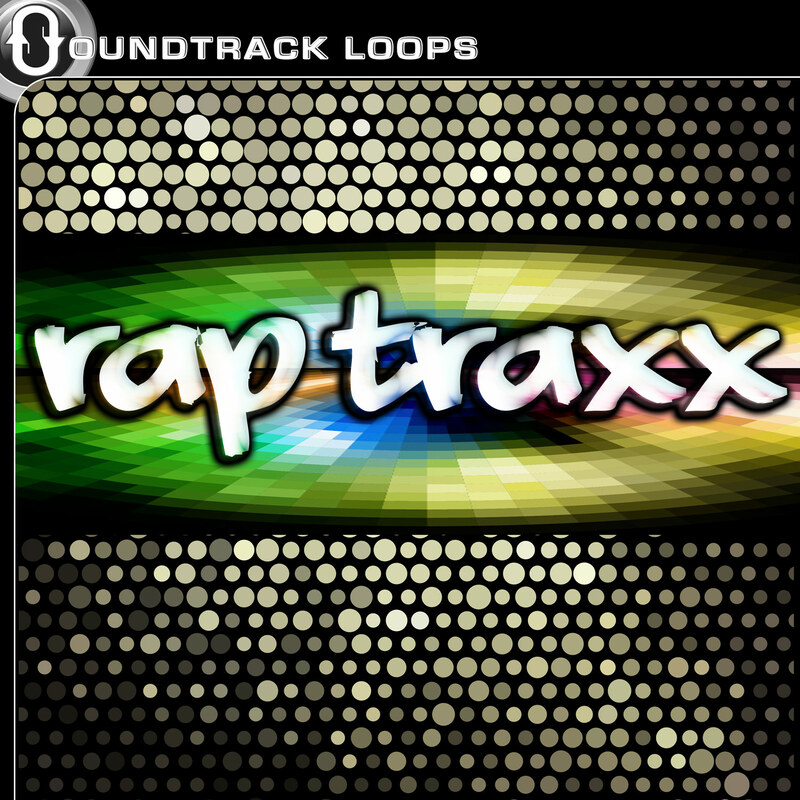 The drum loops are made to work with a wide variety of software (or hardware) samplers & sequencers. We’ve had great success using: NI’s Battery & Linplug’s RM 2 & 3, but you can use them with your Virtual drum machine of choice. The general MIDI (GM) drumbeats work seamlessly with VST-i instruments such as sampletank 1 & 2. [sp_tabs tab_titles=”Guarantee, More Details,Compatibility” id=”4″]All MIDI are guaranteed to work in any DAW.####Got a great groove you’ve started producing and need just the right bassline or flute riff? 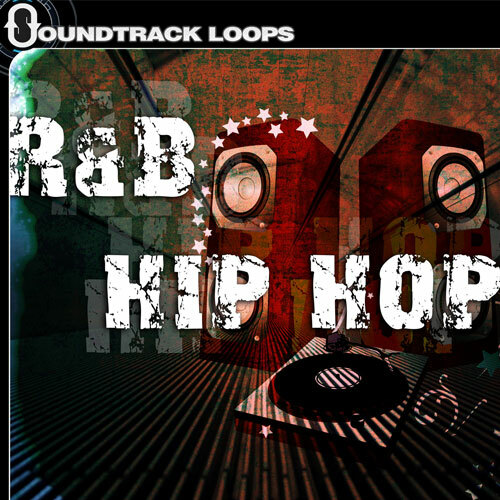 Digging through these MIDI loops will get you where you need to go in minutes! 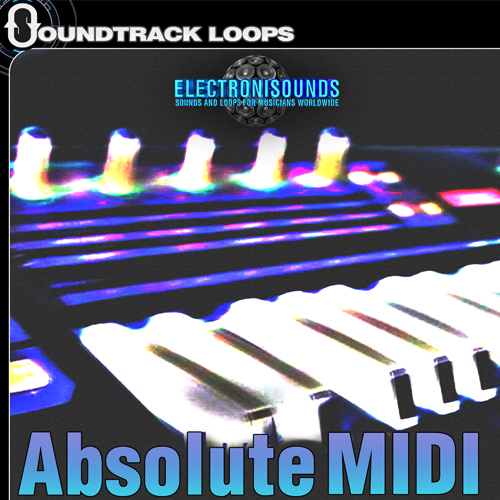 Start with one of ElectroniSounds midi loops and easily customize it to suit your track(s). 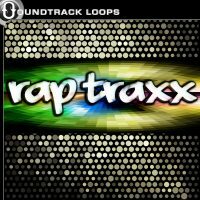 By transposing and creating your own unique turn-arounds, breaks, intros and outros – You’ve got so many possibilities! 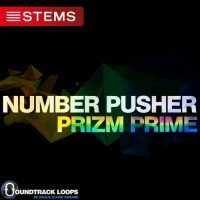 Start with 89 drum loops (General MIDI and NON-General MIDI sections), and top it off with a broad range of 321 musical loops — you’ve got Absolute MIDI! With midi format (.mid), you’ll be able to import these loops right into your software sequencer of choice (or even the ROLAND MC-80 hardware midi sequencer). Here are some examples of software that can import these midi files: Cubase VST, Orion Virtual Studio, Sonic Foundry’s ACID, Propellerheads REASON, Fruity Loops, Etc. (Please refer to your sequencer or host software documentation to see if you can import midi files).